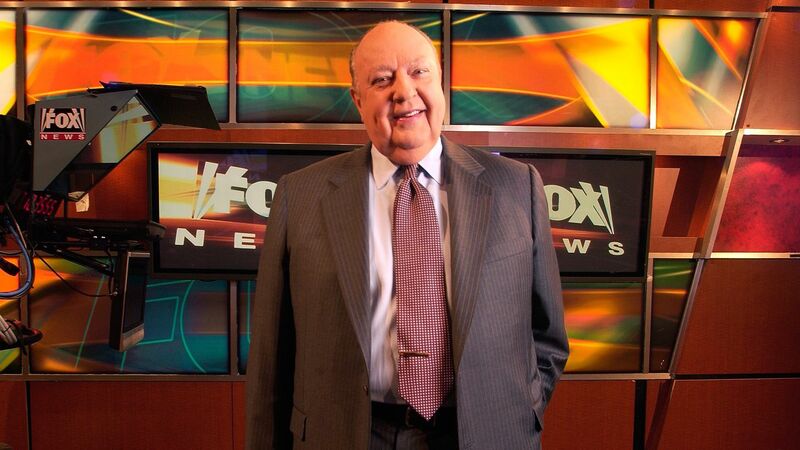 NEW YORK -- Roger Ailes is out as chief executive at Fox News Channel, his career at the network he built from scratch and ran with an iron hand for nearly 20 years over with stunning swiftness following allegations that he forced out a former anchor after she spurned his sexual advances. To people like myself who have worked with Roger Ailes at Fox News from the start, today's announcement is heartbreaking. The fact that Rupert Murdoch himself has taken charge at Fox News is a sign of how much the company values what Roger Ailes built. Several Fox employees jumped to Ailes' defense, but notably not Megyn Kelly, one of Fox's top personalities. In rapid succession, it was reported that Kelly was among other women who had told investigators about harassment - again denied by Ailes - and that corporate heads Rupert Murdoch and his sons, James and Lachlan, determined that Ailes had to go. The company has no plans to make results of its investigation public. In 2011, Ailes told The Associated Press that he hired Sarah Palin as an analyst - a decision that later gave him headaches - "because she was hot and got ratings."